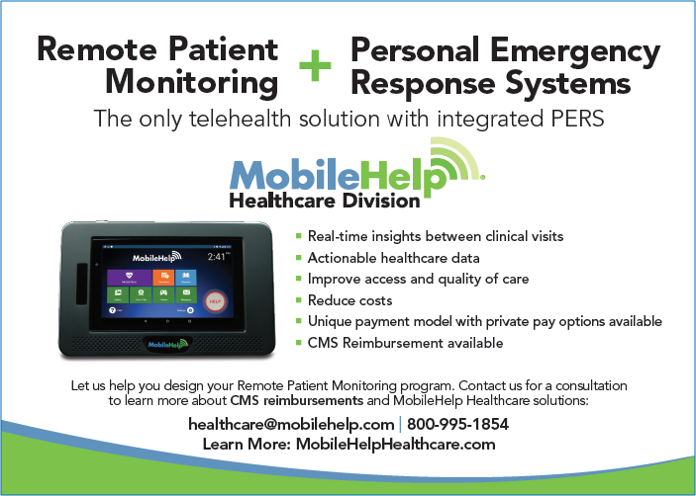 Stop by MobileHelp® booth #216 at Omni Orlando at Championsgate to find out more about MobileHelp Remote Patient Monitoring Solutions. 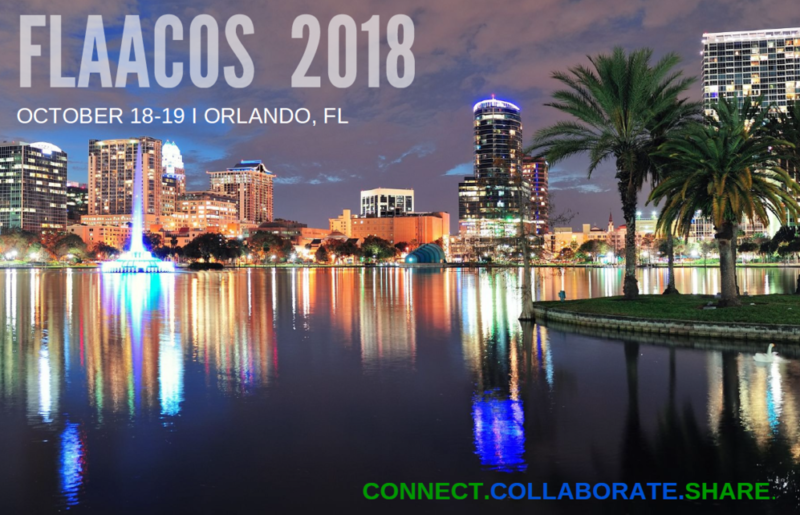 We will be demonstrating the MobileVitals® Touch Remote Patient Monitoring (RPM) System, providing consultations and discussing CMS reimbursement opportunities. Our low-upfront cost model does not require you to purchase end-user equipment and allows you to implement a scalable RPM program that can start delivering returns on your investment almost immediately. Can’t make the conference? Fill out the form below and we will contact you for a consultation. Or call 800-995-1854.